The Recreation, Parks & Marina Department offers educational, athletic, social and recreational activities for all ages. 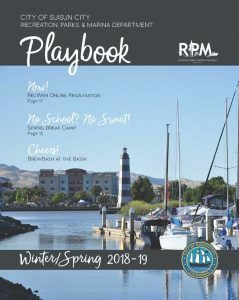 The Department programs the Joseph Nelson Community Center, Suisun City Senior Center, Marina and Launch Facility, and various parks through the community to improve the quality of life for city residents. 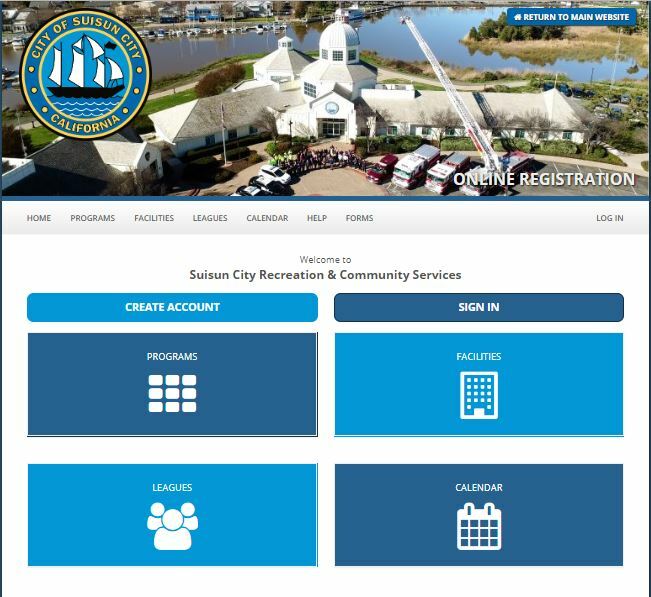 Providing Suisun City with quality programs, facilities, parks and waterfront to enrich the lives of our community.